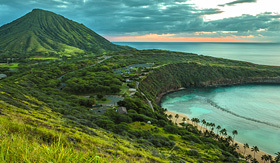 For those who need a more comprehensive Hawaii cruise experience, you can choose a Hawaii Cruisetour and lengthen your tropical vacation. 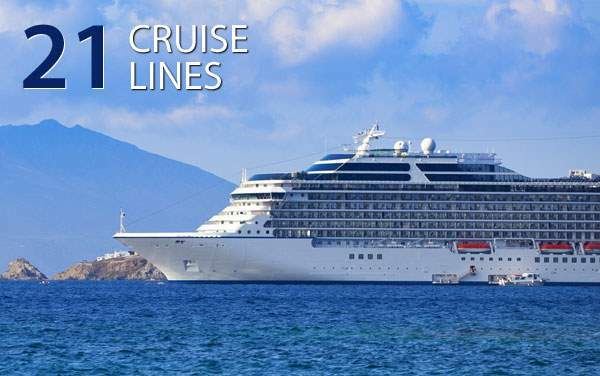 These outstanding options include a few days to explore the destination before or after your cruise and make sure you see all of the beautiful paradise that you desire. Lose yourself in the incredible culture with ancient tradition deeply rooted in the society. Spend some extra time on those one-of-a-kind beaches that you know you’ll be missing within hours of departure, and see a few more unique sites that will make for fine memories. 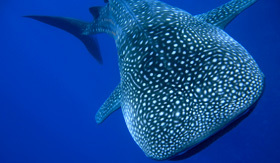 All of this, and more on a Norwegian Cruise Line Hawaii Cruisetour. Dive a little deeper into your Hawaiian Cruisetour with some Norwegian excursions that won’t disappoint. 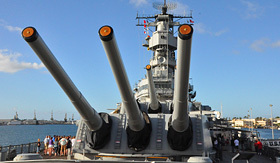 You can see even more features of Pearl Harbor including the USS Bowfin and USS Missouri. 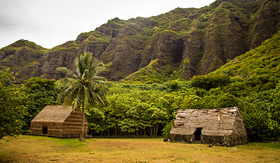 You can tour the famous Kualoa Ranch, or spend some time at the amazing Polynesian Cultural Center. 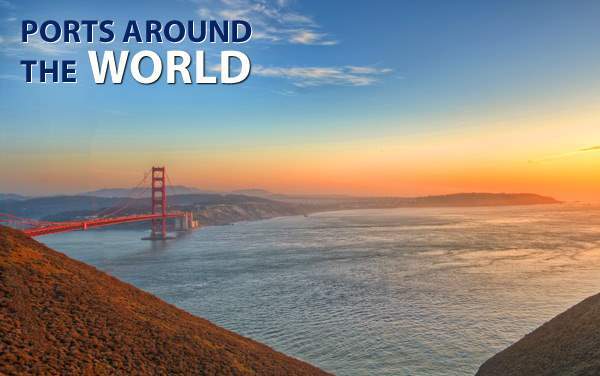 These are just a few of the incredible tours you can enjoy, so speak to one of our cruise consultants and find the right options for your vacation. 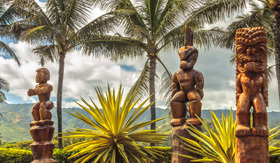 You’ll spend a wonderful day at the Polynesian Cultural Center in Oahu with this vibrant excursion. Enjoy village lifestyle showcases, island games and native dances in this exciting day! 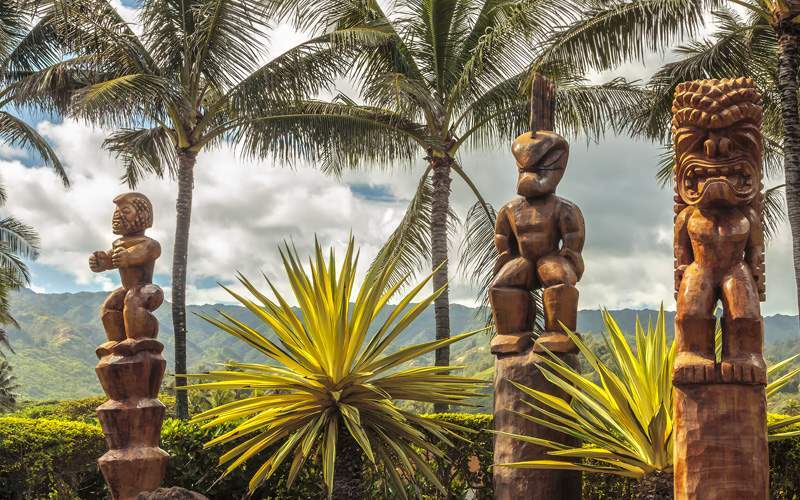 Take a trip back in history to a turbulent and important time in both Hawaiian and American history with this excursion. 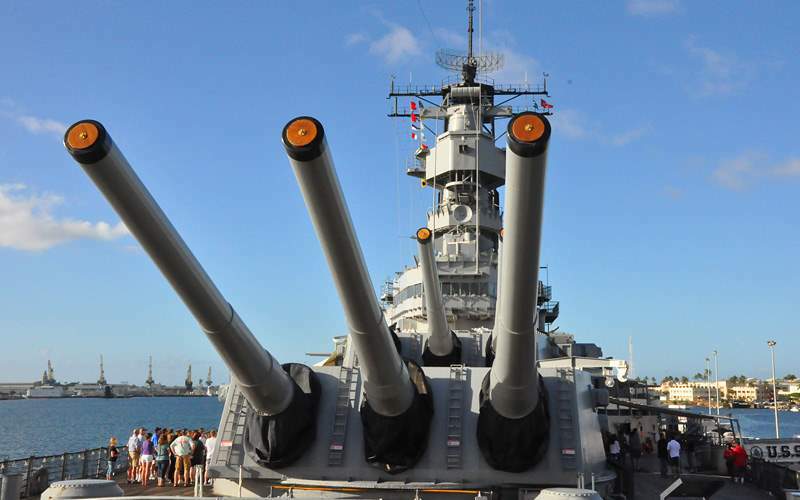 You’ll visit the USS Arizona Memorial, the USS Bowfin and the USS Missouri as you take in the history and importance of Pearl Harbor and the strong commitment the great people of this event showed to our country. 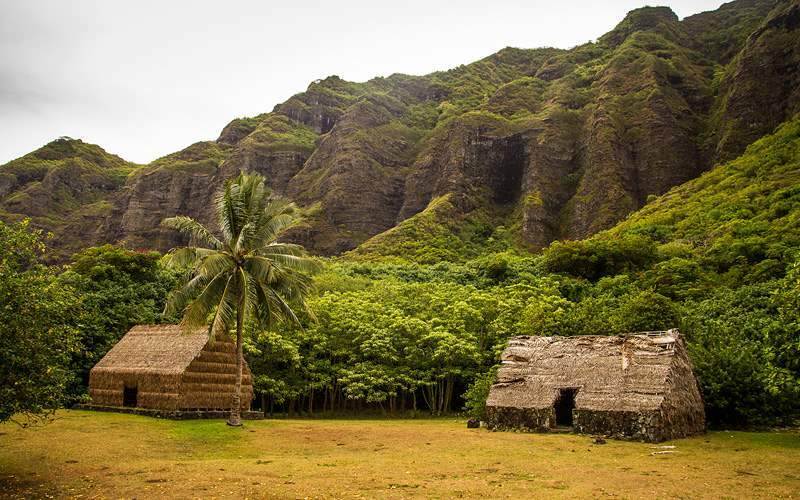 From the cliffs of the Ko’olau Mountain Range to the cultural attractions on the ranch, this excursion will give you a day of diverse entertainment. 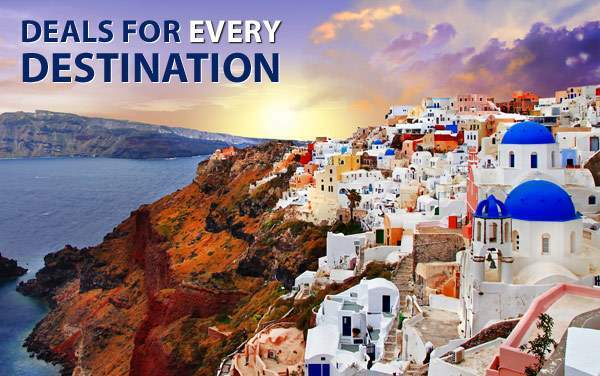 You’ll see the sites of TV shows and movies from countless cultures, ride a catamaran and even see an oyster pond. 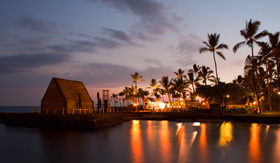 When cruising to Hawaii, it’s almost mandatory that you experience a traditional island luau. You and your fellow travelers will be mesmerized by the beautiful dancing and even more beautiful scenery. And it wouldn’t be a true Hawaiian luau without the amazing food and a spectacular display by local fire performers. 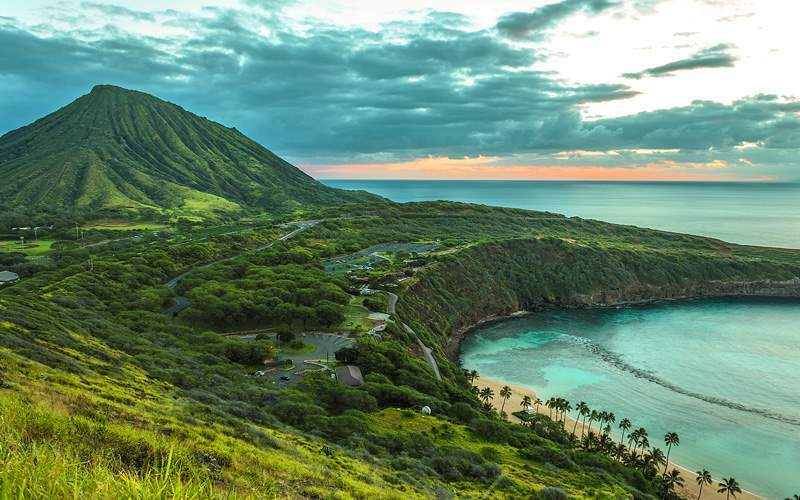 The Hawaiian Islands are full of lush landscapes with unmatched beauty, so take some time to explore the island’s natural treasures. Guided tours will lead you through Wailuku River State Park, Rainbow Falls, Akatsuka Orchid Gardens and Volcanoes National Park. You could even walk through a hardened lava tube. Head to Molokini Islet for some prime snorkeling. 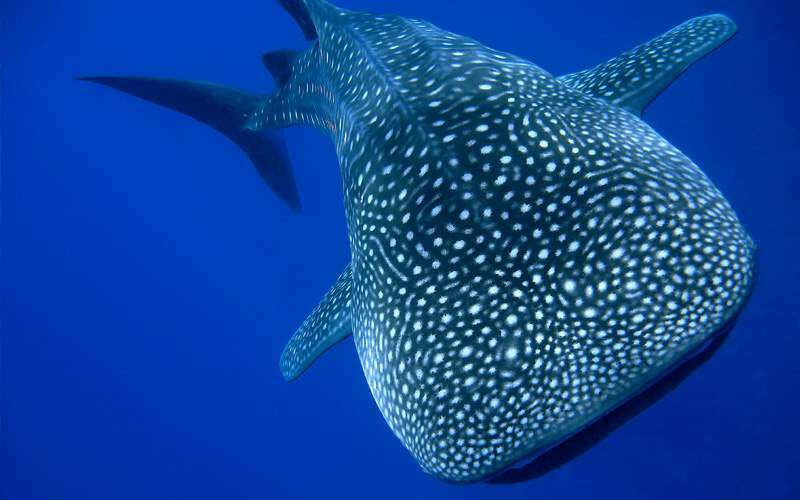 The underwater paradise around the Molokini Crater is considered one of the top ten snorkel sites in the world, so you’re sure to be astonished by the colorful sea life. Afterwards, explore the Turtle Arches reef in search of the Hawaii’s graceful green sea turtle. 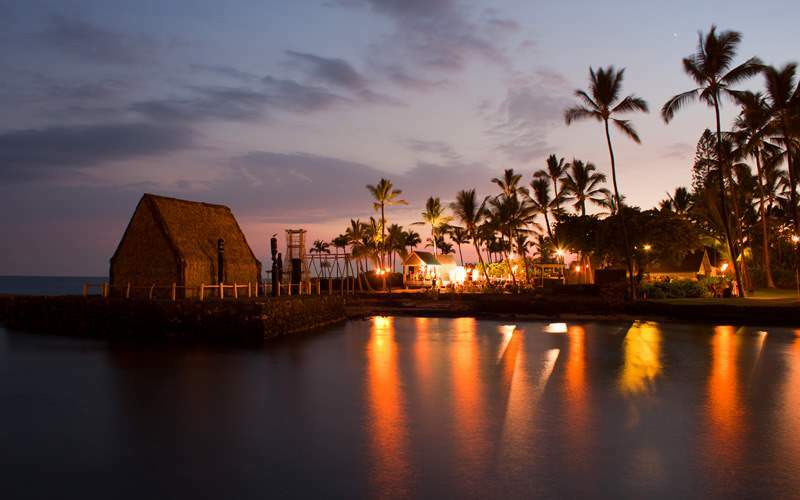 Flip through our photo gallery of Hawaii cruisetour photos from Norwegian Cruise Line. Keep in mind that this is merely a taste of the experiences waiting for you on a Norwegian Cruise Line Hawaii cruisetour vacation.